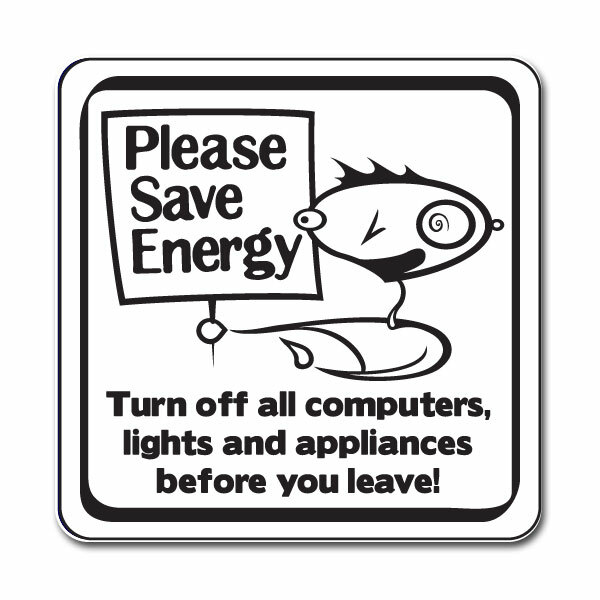 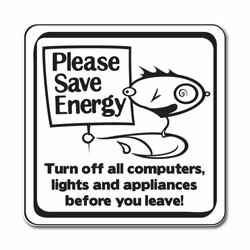 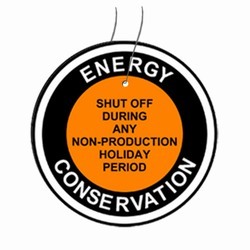 We can customize energy conservation decals‚ stickers and labels to meet your individual needs. 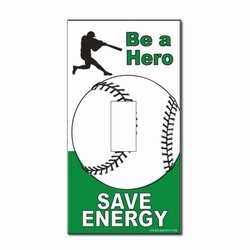 Sizes range from small labels to full sheet applications designed for doors and walls. 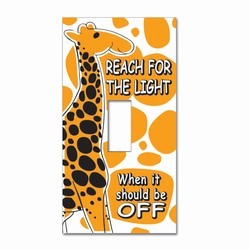 Our light switch decals are designed to work well in 1‚ 2 or more switch designs. 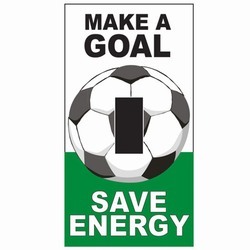 Price will vary depending on size‚ shape‚ quantity and number of colors. 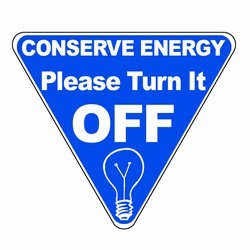 Call us for a custom quote‚ 800-875-1725.